The famous American-Mexican actress, Eva Longoria and Amaury Nolasco, he is a Puerto Rican actor and producer, enjoyed the amazing Hollywood party hosted by Finca Besaya, after the Welcome Dinner for the Global Gift Philanthropic Weekend in Marbella. Last weekend, from the 14th till the 16th of July 2017, Marbella became the centre of attention because of the Global Gift Gala, the most awaited event of the year. It is considered the most Philanthropic Event of Costa del Sol. Many famous and important people visited Marbella, among them was Eva Longoria Bastón and Amaury Nolasco. She is the honorary hostess and ambassador of Global Gift Foundation, and he is an actor and producer, best known for the role of Fernando Sucre on the Fox television series Prison Break, and for his role in Transformers. 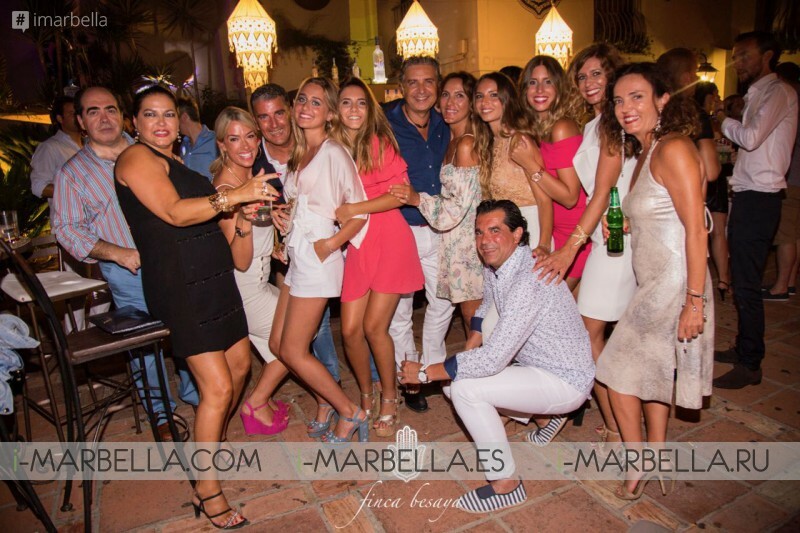 During the Welcome Dinner Party at Finca Besaya, Marbella on the 14th of July of 2017, she was seen having fun during the Hollywood Party given by the restaurant. Celebrities like María Bravo, she is an actress and producer, known for Carlita's Secret's and the founder of Global Gift Foundation, were also enjoying the party. 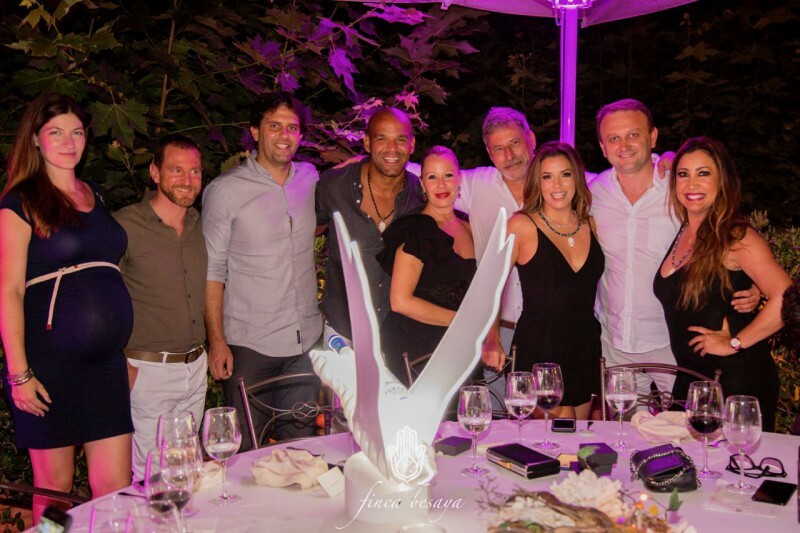 Here we have the pictures of the exclusive party where you can see Eva Longoria and Amaury Nolasco enjoying themselves in the Hollywood Party at Finca Besaya.